High Gloss Promotional Mugs I Sympathie Company GmbH › Sympathie Company - Werbeartikel mit Know-how, wie Werbetassen, Emaille Tassen, Werbebecher mit Logo uvw. 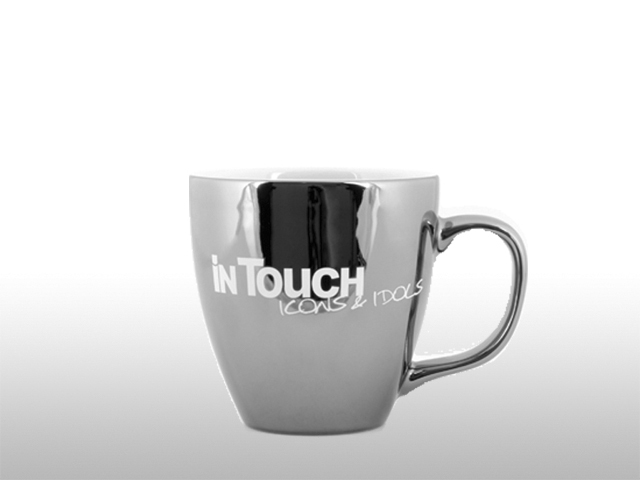 We manufacture premium porcelain-, glass & promotional products. 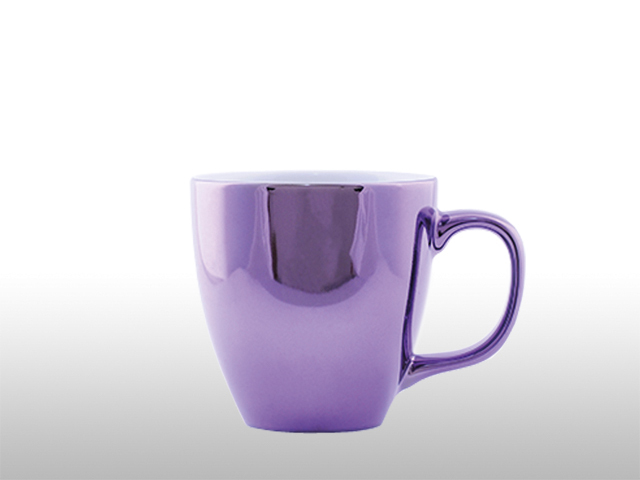 With a special technique it’s possible for us to colour a mug with high gloss finishing. This kind of mirror effect can be combined with different colours. The results are very classy and high quality mugs. In the following processing step you can place the logo with different techniques, like engraving or print. Below you can see a production sample with white print on the high gloss colouring.